The format of this card is 33 cm x 27 cm or -. the front is in color and has the card. ce n'est en aucun cas un original. JOACHIM OTTENS 1663-1719 - REINER OTTENS (son) 1698-1750 - JOSHUA OTTENS (son) 1704-65. 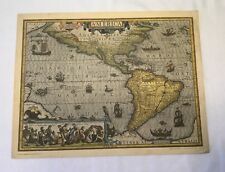 Large Map Print " Mappe Monde " "Map of the World" a very fine print of R & J Ottens Original work. The transparent 12" globe ball is bisected by a unique stainless steel axis base. Gold colored longitude and latitude lines. with base 16". 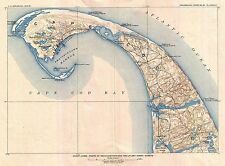 Flat Earth Mud Flood Mercator North Pole - Septentrionalium Terrarum Descriptio. These rivers divide a massive continent-sized landmass into four distinct islands or countries. In the midst of the four countries is a Whirl-pool, into which there empty these four in-drawing Seas which divide the North.